Ribbed crewneck. Short sleeves with mesh inserts under arms. Soft, lightweight fabric. Mexico woven crest. 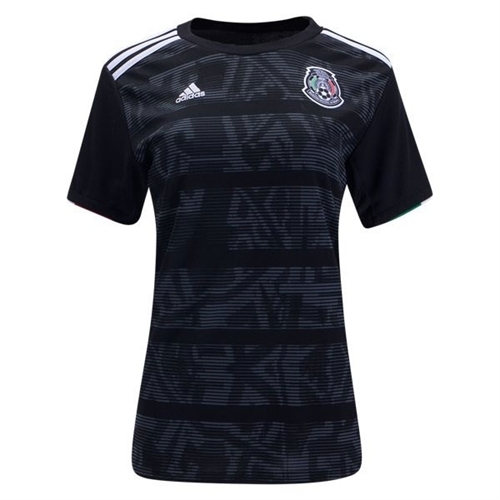 Our adidas Women's Mexico Home Jersey 2019 has a futuristic details inspired by the trailblazing adidas Azteca game ball. 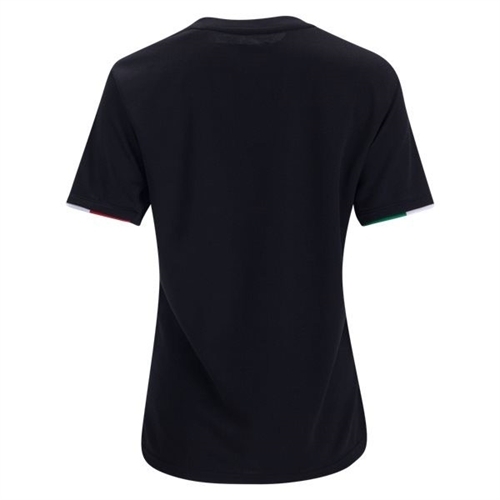 The shirt features a woven Mexican Football Federation badge on the left chest that declares your allegiance to el Tricolor.